Is Your CEO Tank Full? It’s so easy for top level management to put their nose down and keep going, no matter what. But before you know it, you’re struggling for that third or fourth cup of coffee in the afternoon and just looking forward to falling into your bed as soon as you walk through the door. If you’re not careful, burnout could affect your work, personal, spiritual, and family life. Taking care of yourself seems like a low priority, but keeping your fuel up is the most important thing you can do for your business and your family. You’re robbing your company when you’re not functioning as the best version of yourself. 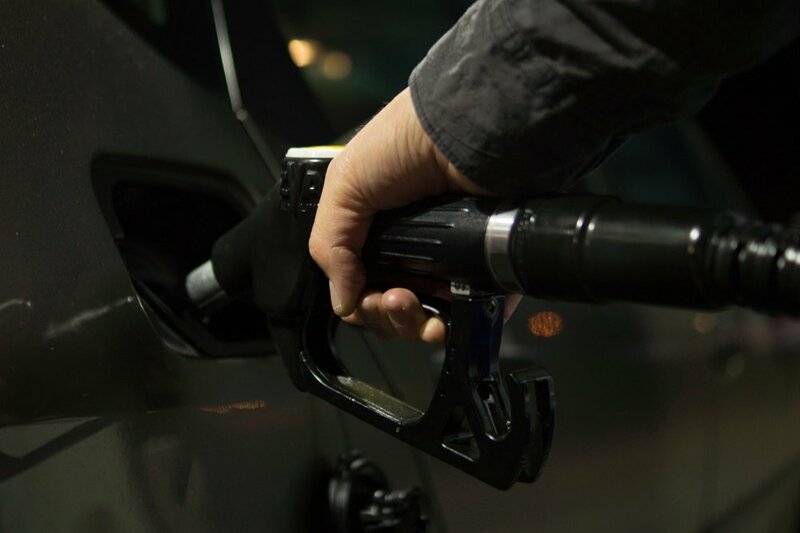 We often think of gas tanks in quarters, so here are four questions to get you back to full instead of running on fumes. 1. Are you getting enough sleep? Sleep is directly tied to mental and physical health. Getting enough rest at night removes toxins from your body and gets you ready for another day. The benefits are essential to keep you going. The temptation to bring work home with you might be robbing you of some much needed rest. Leave your briefcase at the office. Charge your phone somewhere other than your nightstand. That way you can truly get rest and sleep while you’re at home. 2. Are you hydrated and healthy? “…but I don’t have time.” Five words every top executive is guilty of using as an excuse to eat poorly, skip the gym, and chug energy drinks. Your diet and your liquid intake are also directly tied to your sleep habits. Exercise can’t take a backseat if you want to perform at your best. Find an app that lets you do high intensity interval training (HIIT) for 7-15 minutes a day. Even better, if you’re in Chattanooga give our friends at Core Fit Pros a call for the best customized workout you’ll find. Take 10 minutes of your lunch break just to walk around and get your blood moving. Find a healthy restaurant close to your office or bring a salad from home. And stay hydrated! 75% of people are underhydrated. If you’re concerned about your hydration, visit Revive Chattanooga and start getting healthy again. 3. Are you investing in your continuing education? Physical health is critical, and mental health is right up there with it. Continuing to learn and better yourself will keep your brain sharp and your business booming. Pick up one of the latest leadership books, or start a list on Twitter of nothing but business leaders and challenging articles. Up your certification or take a graduate level class in your spare time. Currently, members of our marketing team are reading Extreme Ownership: How U.S. Navy Seals Lead and Win and are discussing it for the first 10 minutes of their weekly meeting! 4. Do you know who and what you’re working for? The last one is often neglected by almost all top level execs. Depending on the type of business you’re in, you might be at the mercy of stockholders or a board of directors, or perhaps a small business owner you know closely. Don’t forget that you’re working to provide products and services to your customers. And you’re working towards bettering the clients you serve. Keeping those two things at the front of your mind will help you keep things in perspective and be at your best every day. Older PostWould You Be Rehired at Your Own Job?